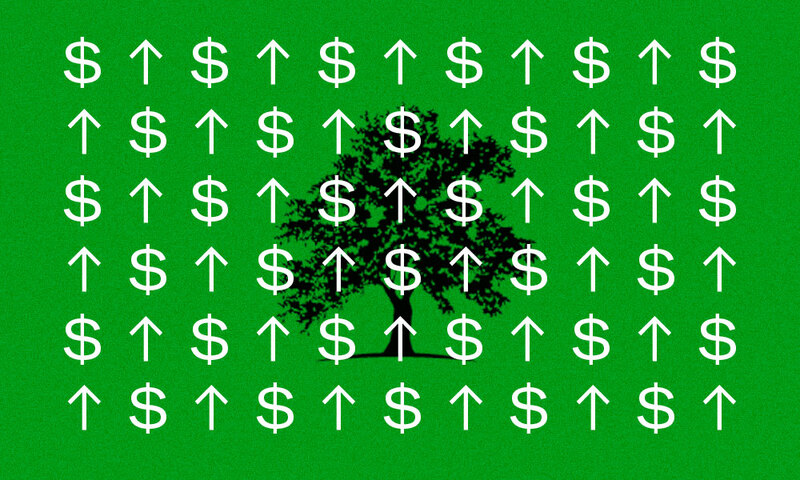 White Oak expects to begin raising a new fund in January and is already seeing significant interest from institutional investors, the firm’s CEO said. 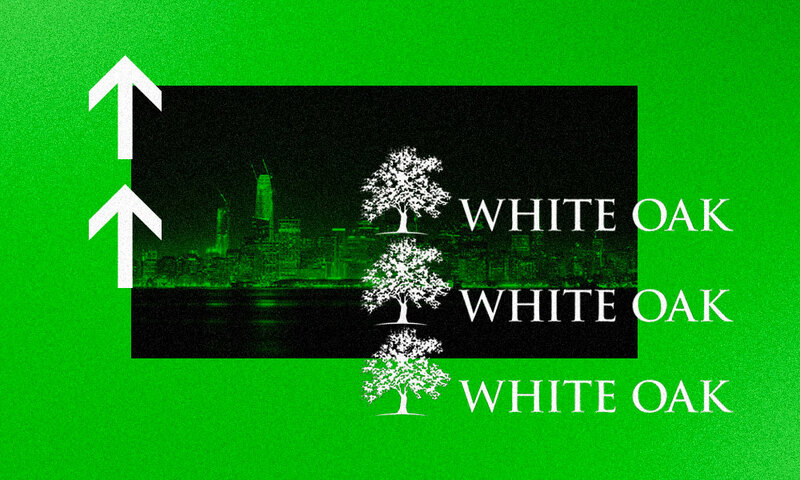 White Oak Global Advisors, an alternative asset manager based in San Francisco, is planning to raise as much as $2.5 billion for a new direct lending fund, according to Andre Hakkak, the firm’s co-founder and chief executive officer. The asset manager expects to launch White Oak Yield Spectrum Fund V in January, with a likely target of $2 billion to $2.5 billion, Hakkak said in a phone interview Wednesday. “We already getting a significant amount of interest from institutional investors,” he said. Similar to its latest $2.1 billion fund, announced just this month, White Oak’s next investment pool will focus on mid-sized companies that are not owned by private equity firms. While most alternative asset managers with direct lending funds are competing to provide loans to private-equity-backed businesses, Hakkak sees a much larger universe of mid-market companies that are not owned by buyout firms. “It’s more leg work,” he said, but White Oak’s focus on companies that are not backed by “sponsors” gives the firm a competitive edge. He explained that investors are trying to diversify away from private credit that’s tied to buyout firms. Founded in 2007, White Oak invests in a wide range of debt, such as asset-based lending, term loans, and aviation financing. The firm lends across sectors in the U.S., the U.K., Canada, Australia, Ireland, and Scotland, according to Hakkak. The firm typically makes loans that are around $30 million to $40 million, though some may be smaller than $3 million or as large as $500 million, he said. 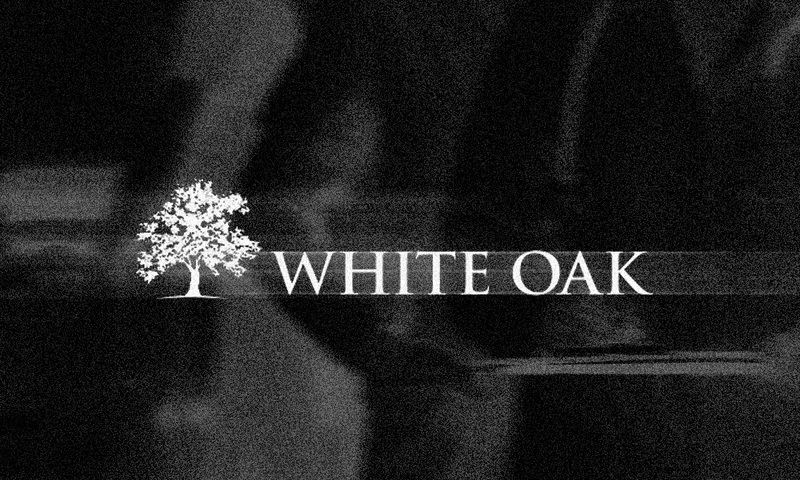 When providing large loans, White Oak will typically syndicate pieces of them to investors in its funds, as well as to pensions and alternative asset managers, according to Hakkak. White Oak said earlier this month that its latest direct lending fund exceeded its $1.7 billion target and had already invested half of the $2.1 billion it attracted from investors. The firm expects the fund will have invested 75 percent of its total capital by the end of the year.